1. Follow the hashtag #eyeonsxsw. Really Social is on Snapchat. Yes, we really are. 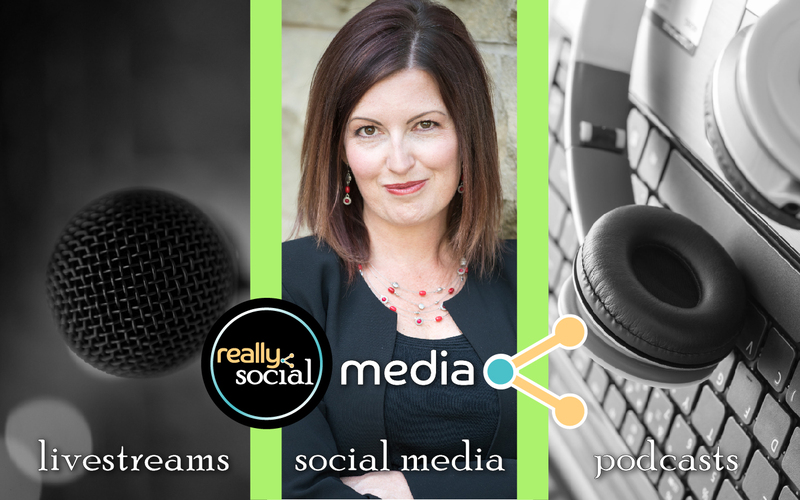 Looking for social media expertise at your next event? Click here for to connect with us.